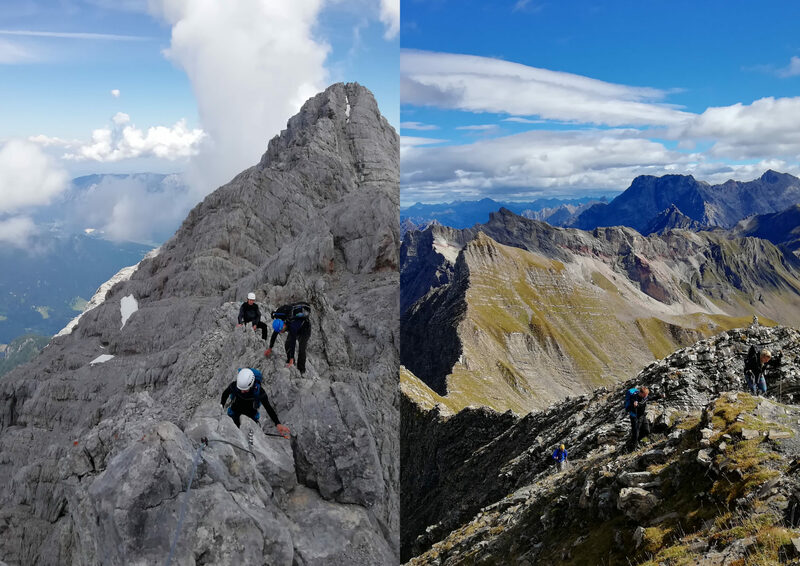 The enthusiasts from the Bergsucht 2018 group have accomplished two spectacular mountain tours at once: the legendary Watzmann in the Berchtesgaden Alps and the Grauspitz, the highest mountain in Liechtenstein and one of the Seven European Summits. Even though both are not among the really high Alpine peaks, they offered great views and sporting demands over snow-covered mountains and deep valleys. Felix, Marcus, Micha, Nemo and Thomas take you to these heights with photos and stories. Long live the Alps! Here you can find more information about our presentaion series Winterreisen.